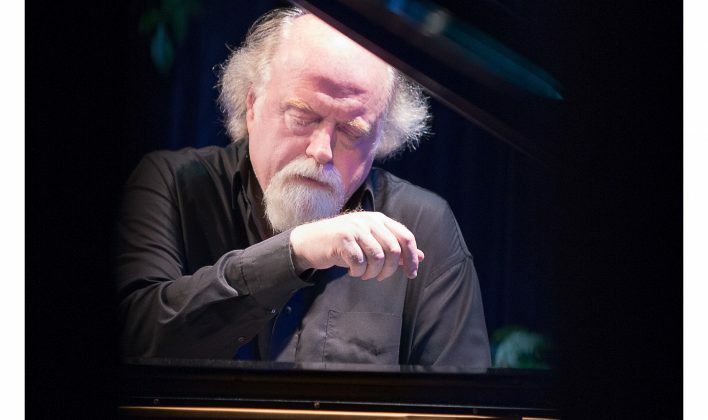 In the years since his unprecedented success as Silver Medal winner of the 1982 7th International Tchaikovsky Competition in Moscow, Peter Donohoe has built an extraordinary world-wide career, encompassing a huge repertoire and over forty years’ experience as a pianist, as well as continually exploring many other avenues in music-making. He is acclaimed as one of the foremost pianists of our time, for his musicianship, stylistic versatility and commanding technique. 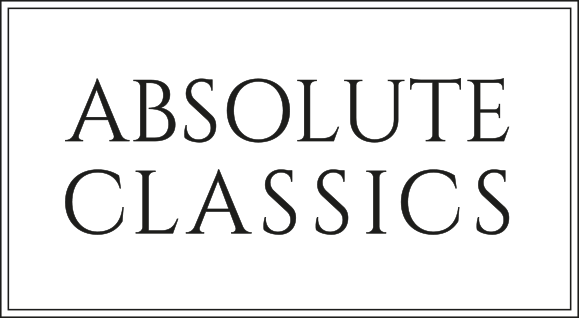 During recent seasons Peter Donohoe’s performances included appearances with the Dresden Staatskapelle with Myung- Whun Chung, Gothenburg Symphony with Gustavo Dudamel and Gurzenich Orchestra with Ludovic Morlot. He also performed with the Netherlands Radio Philharmonic Orchestra, Royal Philharmonic Orchestra and played both Brahms Concertos with the Vancouver Symphony Orchestra. Last season his engagements included appearances with the City of Birmingham Symphony and Helsinki Philharmonic Orchestras and an extensive tour o South America. He also took part in a major Messiaen Festival in the Spanish city of Cuenca, to celebrate the 100th anniversary of the composer’s birth.